For God so loved the world … and then what? It’s one of the first verses you learn in Sunday School, but do you really understand what that means? 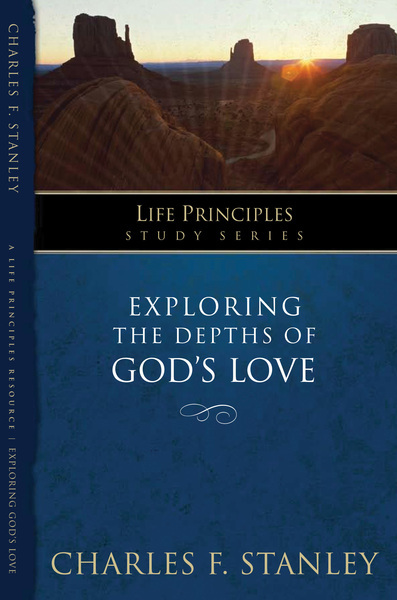 Through Exploring the Depths of God’s Love, a part of Dr. Stanley's Life Principles Study Series, the Scriptures are stripped down to the very basic, practical guidelines He gave us. You’ll learn what it really means to love God and to serve and obey Him and as a result, you’ll discover how much God loves you, and how His love will transform you forever.